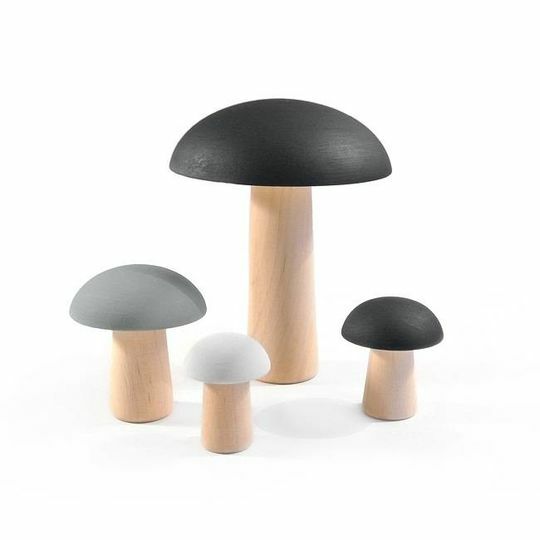 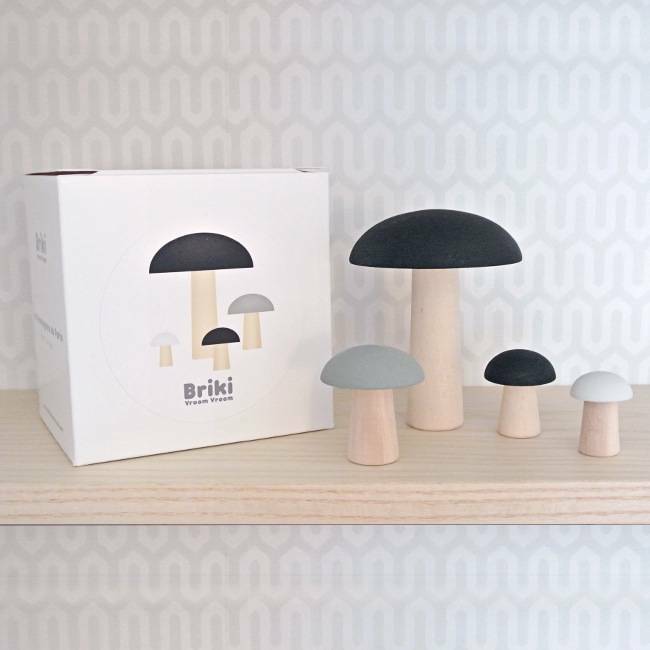 BRIKI vroom vroom mushrooms are a very decorative addition to your kidsroom or nursery. 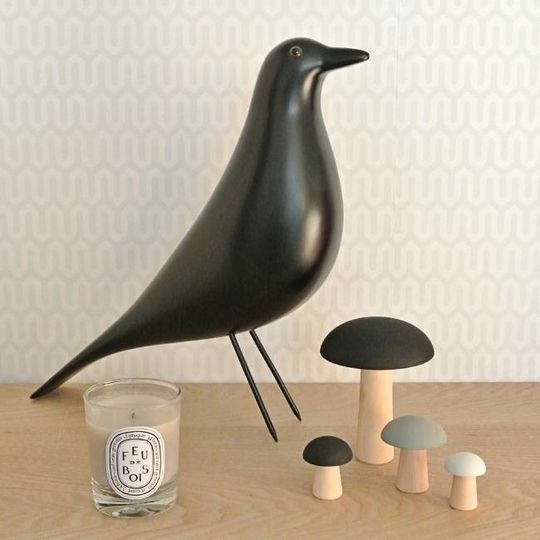 Made out of alder wood, handmade and hand painted in France. The mushrooms are not a toy.